Swimming is the perfect way to clear your head, wind down from a busy day and its great for your body. 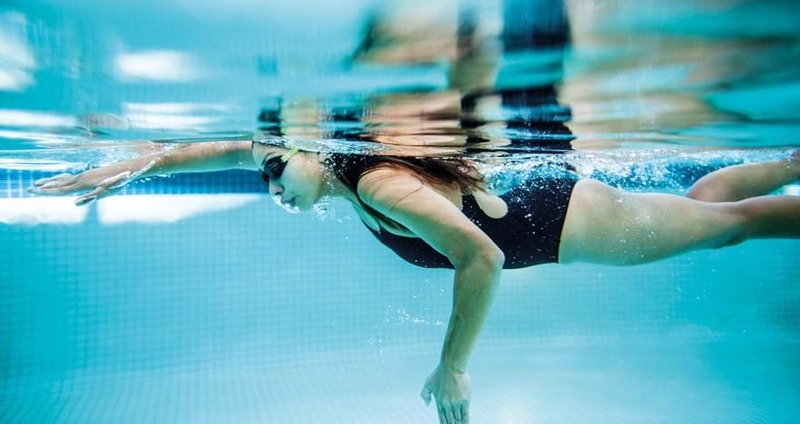 Our This Girl Can Swim sessions are a celebration of active women up and down the country who are doing their thing no matter how well they do it, how they look or even how red their face gets. 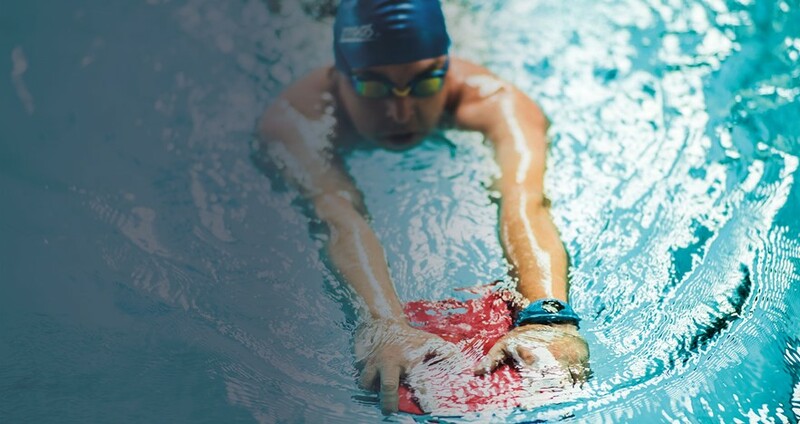 Come and enjoy a relaxing environment where you can swim at your own pace, meet new people and get the most out of your swim for both your body and mind. Don’t forget your swimwear and a towel! Check out our timetable below for This Girl Can Swim session times.